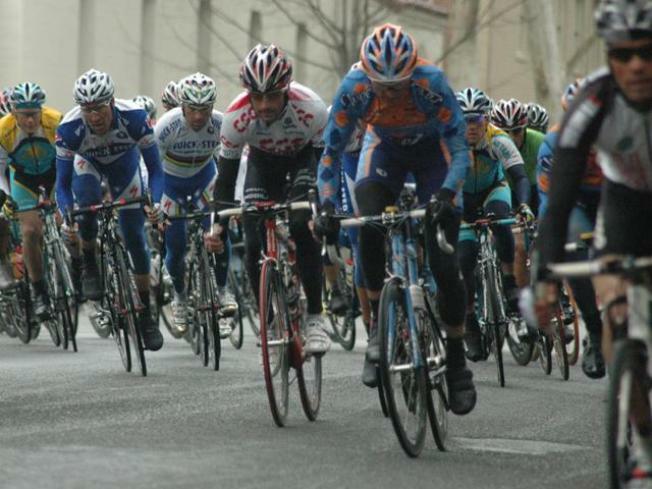 The Tour of California will stop in seven new cities for the 2011 edition of the eight-day cycling race that will again be held in May. Teams were not announced Thursday, although Lance Armstrong says he and his Team RadioShack are looking forward to the event. The sixth annual event will cover more than 800 miles beginning May 15 in South Lake Tahoe, its first visit there. It continues with new stops in North Lake Tahoe-Northstar and North Lake Tahoe-Squaw Valley before moving on to Sacramento, a new stop in Auburn, Modesto, a new stop in Livermore, San Jose, Seaside, Paso Robles, Solvang, new stops in Claremont and Mount Baldy, Santa Clarita and finishing up on May 22 in Thousand Oaks, the hometown of tour sponsor Amgen, a biotechnology company. Last year's date change from February to May allowed the road race to visit locations that would not have been possible because of weather, so organizer AEG decided to keep the race in May. The first day of racing will include 1½ laps around scenic Lake Tahoe. The riders will summit famous Donner Pass on the way to Sacramento. On the way to San Jose, the riders will go into the Diablo Mountains for the first of two mountain stages. Later, they will climb Mount Baldy ski area, known for its steepness and switchbacks.